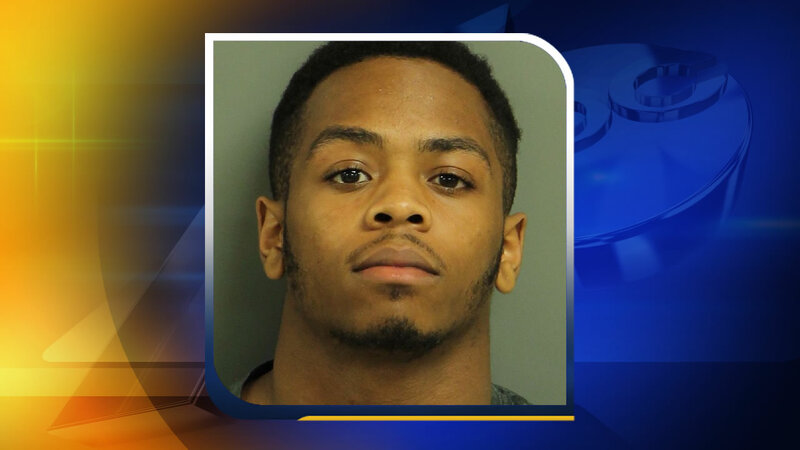 RALEIGH, North Carolina (WTVD) -- The Raleigh Police Department says a man who was shot April 19 has died of his injuries. It happened around 1:30 a.m. in the 300 block of Hill Street. George Willis Hinton, 30, was shot in his upper torso. He has since passed away at WakeMed. Nineteen-year-old Christopher Jashon Spruill was initially charged after the shooting with assault with a deadly weapon with intent to kill inflicting serious injury. The charge has now been upgraded to murder. Spruill is being held in the Wake County Detention Center without bond.